For years, residents in parts of southeast Los Angeles County have heard from media reports and public health experts about potential lead contamination around their homes, schools and businesses. The contamination stems from a former battery recycling plant that operated in Vernon for years before it closed its doors. In addition to lead, the facility released harmful toxic chemicals into the air, including arsenic, benzene and 1,3-butadiene. The L.A. County Department of Public Health (DPH) states that the soil in the surrounding communities of Commerce, Bell, Maywood, Huntington Park, Boyle Heights, East Los Angeles and Vernon remain contaminated with high levels of lead. This past June, DPH released a report that included a community survey. DPH outreach teams knocked on the doors of over 16,000 homes. Approximately 70% of the people who answered their door agreed to complete the survey, resulting in 4,214 surveys completed. LA Testing has even sponsored an educational video about protecting children from lead poisoning that can be seen at: http://youtu.be/LkEqFhNDS-U. 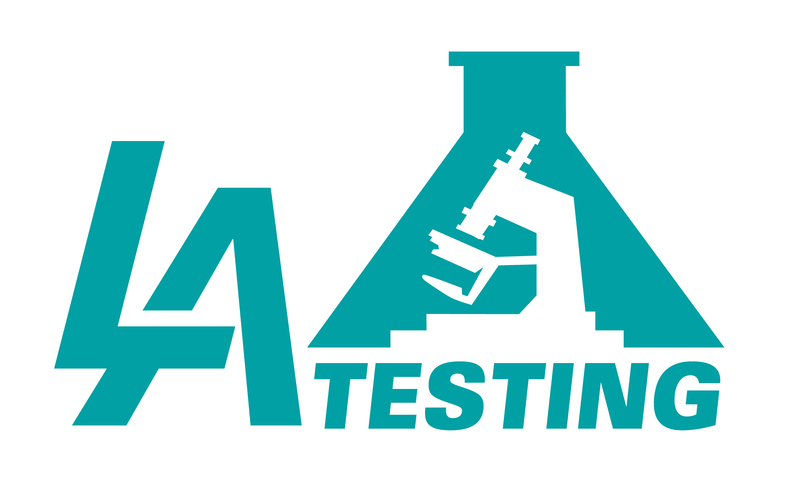 To learn more about testing for lead or other environmental, health and safety issues, please visit www.LATesting.com, email info@LATesting.com or call (800) 755-1794. For access to environmental test kits, visit www.EMSLTestKits.com.